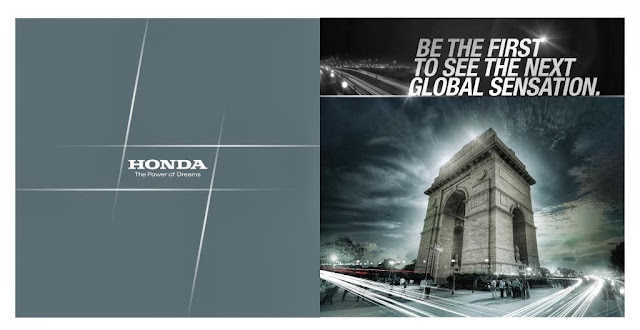 As already told by us a couple of days back, Honda Cars India Limited has officially confirmed today that their next gen - Honda City will be unveiled in the country on 25th November 2013. The new car will carry the same i-VTEC 1.5L Petrol engine as available in the current gen City and the new 1.5L i-DTEC Diesel engine that is currently available in Amaze. The Japanese carmaker had last month sold just 31 cars to the dealers which indicates that the company has already exhausted the entire lot of cars and the new car has already begun its production at its Greater Noida plant. 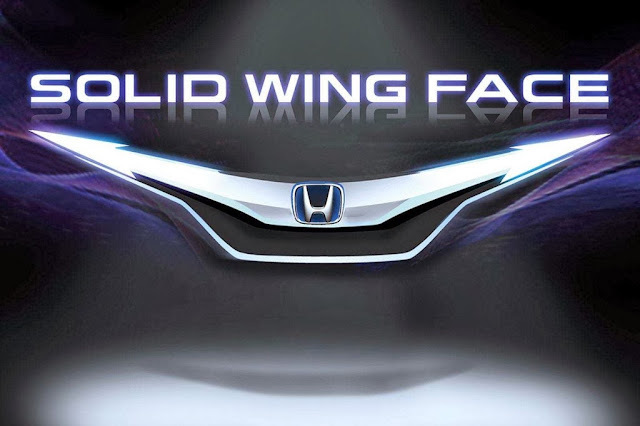 As seen in the above Image, the new cars from Honda will be coming with Solid wing face which the carmaker says is their H Design. Remember, Hyundai - last time coming up with their Fluidic design and implementing it to their entire lineup and making all models successfull. Let's wait n watch if Honda too tastes success for all its models via its H design concept. Stay tuned for more on 25th November 2013.